“This goes a lot deeper in college basketball than four corrupt assistant coaches." 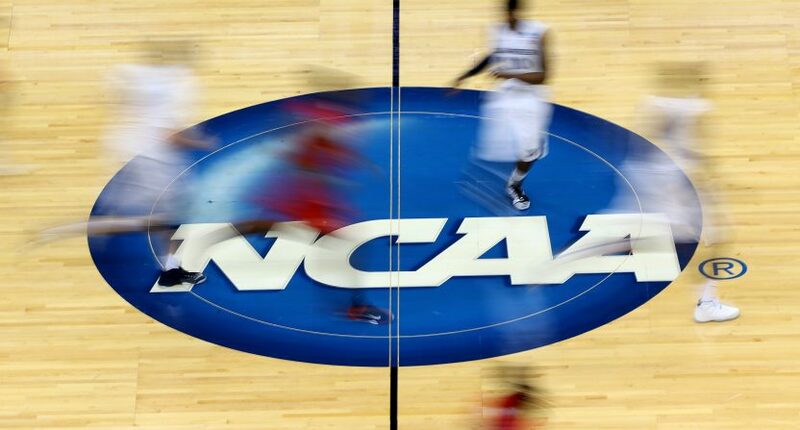 We’ve been hearing about the federal investigation into potential bribery and fraud within college basketball for some time now. The criminal cases against the ten people (including four assistant coaches) so far involved has yet to be litigated, but that doesn’t new information won’t keep coming out. Multiple sources who’ve been briefed on the case and are familiar with the material obtained by feds told Yahoo Sports that the impact on the sport will be substantial and relentless. Sitting under protective order right now are the fruits of 330 days of monitoring activity by the feds, which one assistant US Attorney noted Thursday was “a voluminous amount of material.” That includes wiretaps from 4,000 intercepted calls and thousands of documents and bank records obtained from raids and confiscated computers, including those from notorious NBA agent Andy Miller. This being the NCAA, though, it’s entirely possible that none of this will matter! Who really knows what to expect, especially considering the NCAA has a vested interest in not slaughtering one of their biggest cash cows. It’s also even possible that the information isn’t reliable, and it never gets out or it’s easily disproven. Still, this feels as close as possible to an event that could truly alter the landscape of a major sport. Fortunately it’s a sport in need of a good landscape change. Jay is a writer and editor for The Comeback, and a contributor at Awful Announcing. He is not a strong swimmer.